There’s a new drink in town! Fresh from Spain, I recently discovered the latest innovation of Vida Nutriscience Inc., Goju Natural Fruit Infusion drink. 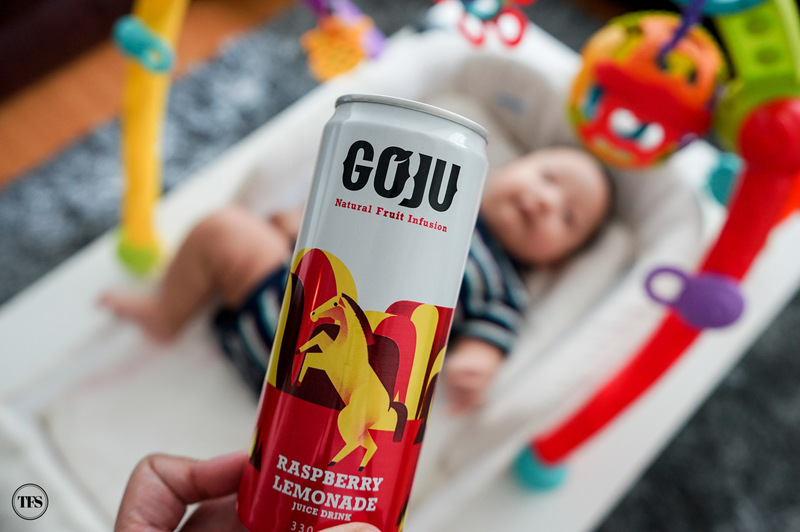 GoJu is a combination of the words “Go-Juice”. In other words, it’s your ‘on-the-go’ high quality juice drink with delightful and refreshing flavors. If you ask frequent grocery shoppers like me, we won’t notice a product if it wasn’t for its packaging. This is exactly what I first noticed from Goju. Their eye-catching tin can design is something you want to pick up from the rack and place inside your cart. Since the Goju is new (Hey, that rhymes! ), I wanted to try all five flavors available here in the Philippines. I’ll do my part to introduce you what these flavors are. The first one I picked up from my loot is the Lemonade flavored juice drink. Natural taste of lemon packed with Vitamin C, which I think is best paired with my sweet afternoon snacks. A thirst-quenching conoction of orange, mango, passion fruit and lemon, all your tropical dreams are thrown in one glass. I tried pairing this with my salty nuts and the snack worked out really well for me. Raspberry and lemonade combination won’t be at fault if you end up asking for more. I thought of including this drink with my chicken wings dinner and you bet, it made dinner a winner! The old fashioned taste of orange juice in this Goju drink. I prefer having this flavor over breakfast with my peanut butter spread or my bacon and eggs. Is it just me? I automatically think of breakfast when there’s orange juice around the corner. 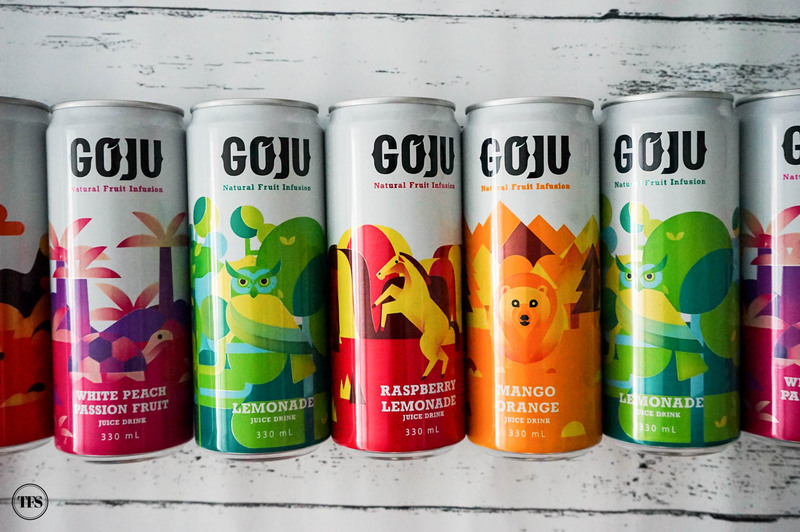 The interesting combination of white peach, passion fruit, pineapple and lemon is like a party drink that spells f-u-n. Give me some chips and this Goju White Peach Passion, you might see me on the couch binging on some netflix series. Lol! 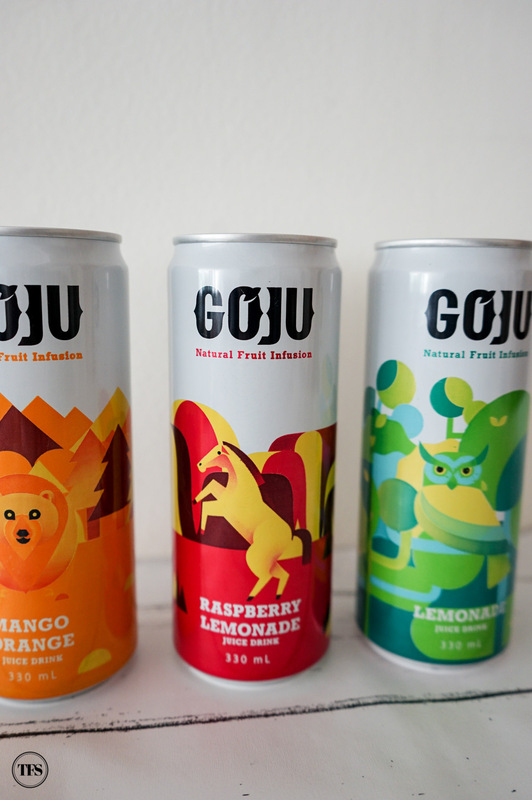 Currently, Goju is available in Landmark, Anson’s and CSI Supermarket. 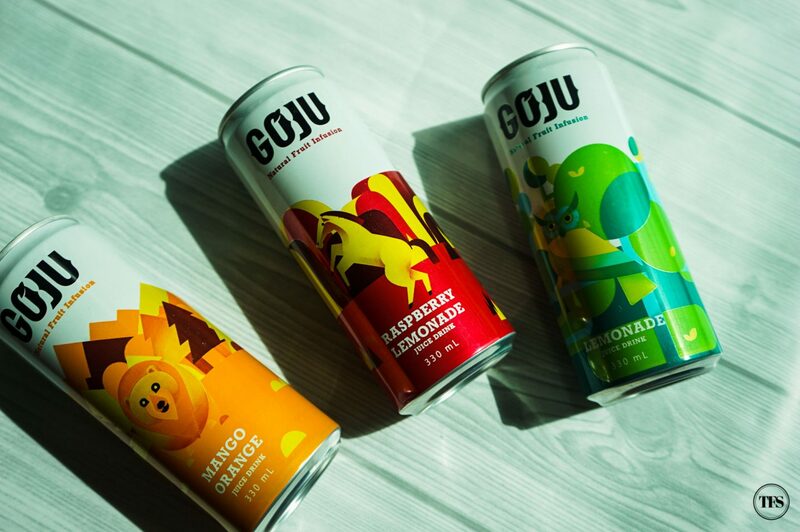 To best enjoy Goju Natural Fruit Infusion juices, serve it when chilled. 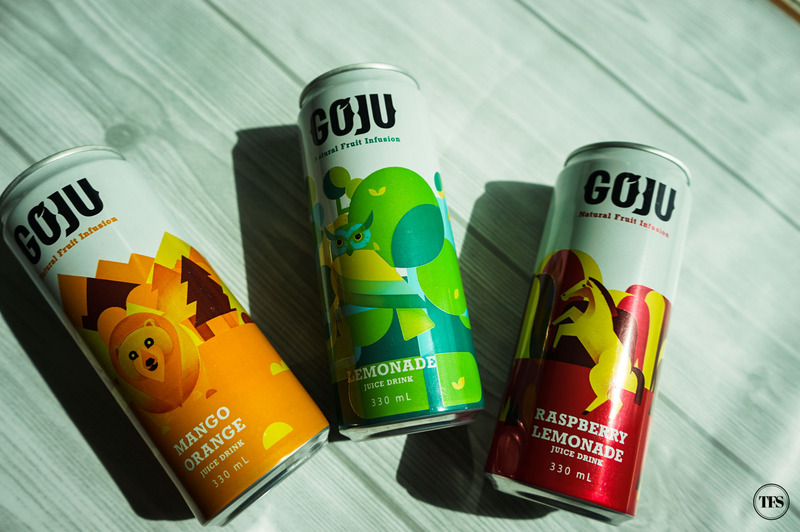 Also, try to experiment what snack is best paired with these Goju beverages. 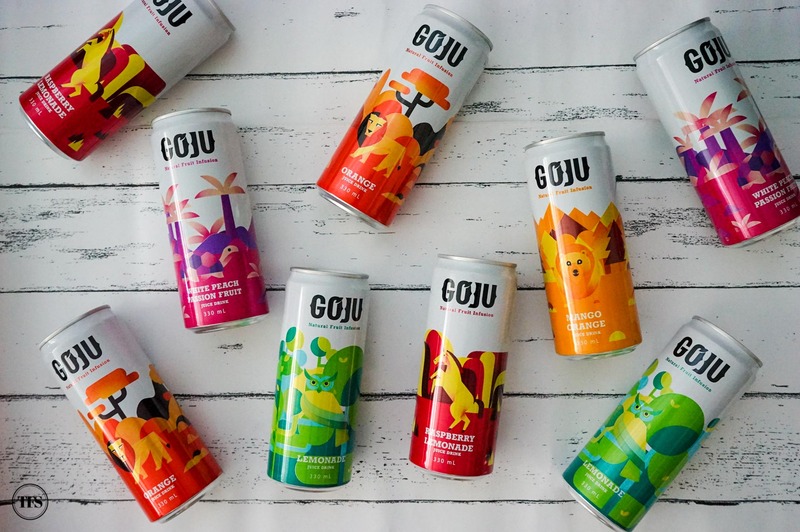 Will you try the new Goju Natural Fruit Infusion juices?